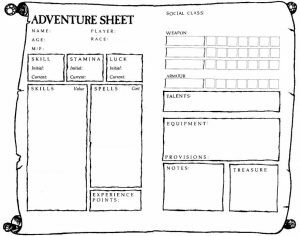 Typical Fighting Fantasy character sheet – what are your stamina, skill and luck stats? I love choose your own adventure books. I read The Warlock of Firetop Mountain when it was first released and then pretty much every single Fighting Fantasy book released after it1. I also credit one of these books with improving my French reading and vocabulary after finding “La Malediction du Pharaon” in a charity shop2. 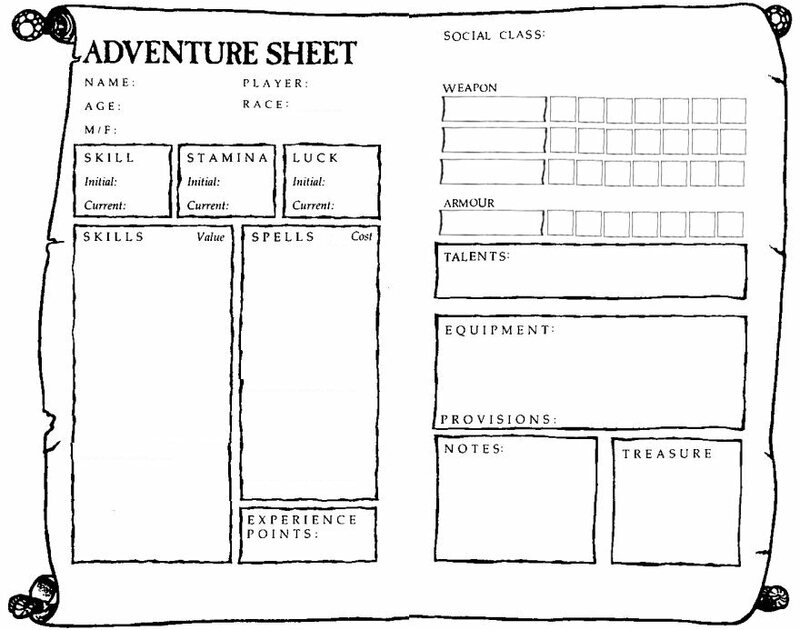 One of the themes that run through all these books is your statistics: stamina, skill, and luck3. As you use these abilities they deplete. Use them too much and you will likely come to a sticky end in the books.